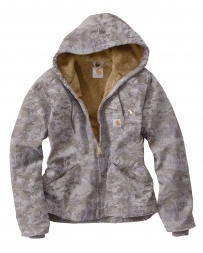 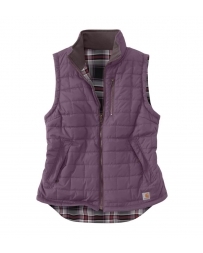 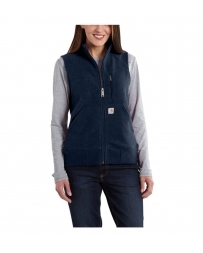 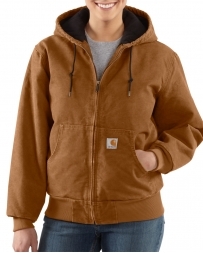 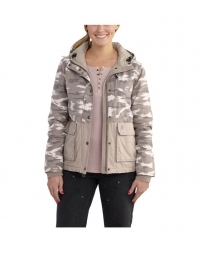 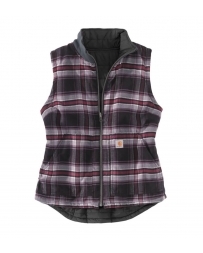 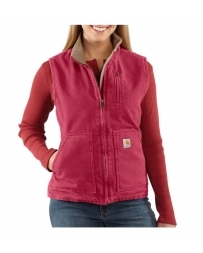 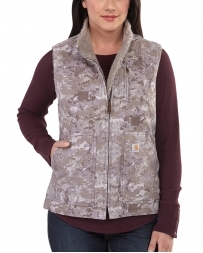 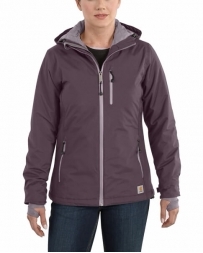 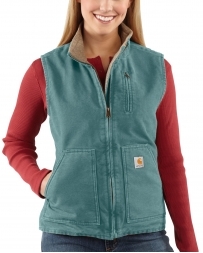 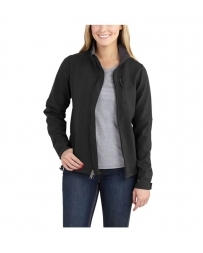 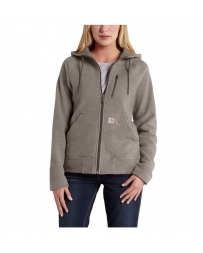 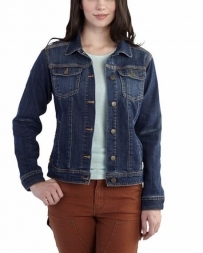 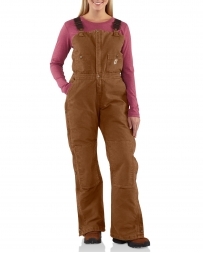 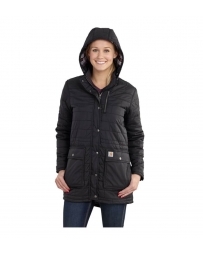 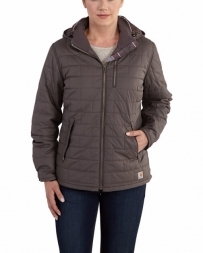 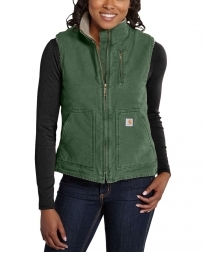 Carhartt® has the best quality outerwear for women that you can find anywhere. 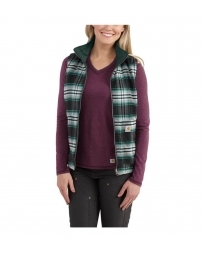 That is why Fort Brands carries a huge collection of these products to ensure you have plenty of options when it comes to you staying warm while you’re outside during those cold winter months. 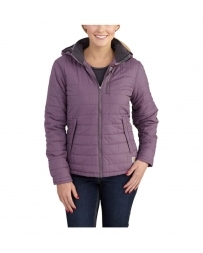 Buy one for yourself today and reap the benefits for winter seasons to come. 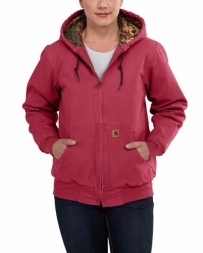 Outerwear There are 55 products.